New Delhi: Real estate developers across the country are unlikely to witness higher sales this festive season even as the Reserve Bank of India (RBI) has slashed the interest rate by 0.25 per cent, according to the findings of a survey. “Buried under high debt and inability of developers to complete and hand over pending projects well beyond commitments to hard-pressed consumers, the troubled housing sector is not witnessing any festive activity this year despite the latest cut in the policy interest rate by the Reserve Bank,” a survey by Assocham revealed. Based on information collected from 250 builders in Delhi-NCR, Mumbai, Bengaluru, Chennai, Kolkata, Ahmedabad, Hyderabad, Pune, Chandigarh and Dehradun, the poll found that the demand for new projects was low while new launches had come to a trickle, marked by lack of consumer confidence and cash deficit of the builders. As per the survey, nearly 8-10 million workers engaged in building and other construction activities face uncertain future if the sector does not revive. The demand for new launches has come down by over 50-60 per cent in Delhi-NCR and Mumbai while it is lesser by about 40-45 per cent in Hyderabad and Chennai. In Bengaluru, the activity has come to a total standstill, first by the demolition drive and then by Cauvery dispute agitation, the survey noted. “Customers are preferably looking for ready to move in property rather than going for under construction property but not many properties fall in this category,” Assocham secretary general D S Rawat said. The unsold inventory pressure in the NCR is the highest in comparison to other cities. The region’s residential market still has an estimated 1,70,000 units of unsold inventory which is approximately 30 per cent of the units under construction, the survey added. The ticket price for 3-bedroom, 2 BHK and single room flats has seen a correction by 30 per cent in Noida, 25 per cent in Gurgaon and 15 per cent in some key areas of Delhi, yet the demand stays subdued. 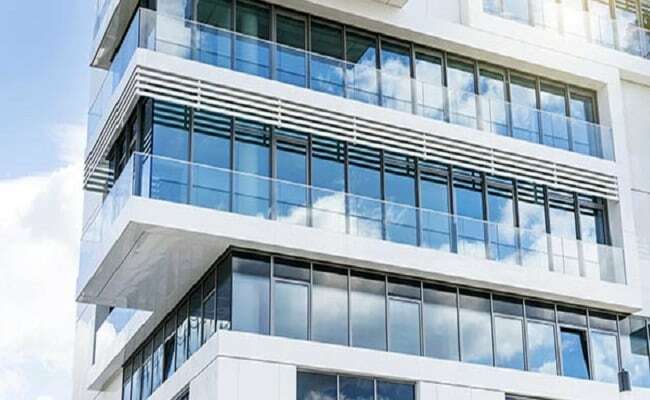 To evoke interest in real estate, all approvals of real estate projects must be accorded in a time bound, accountable and simplified manner, Assocham said, adding that the process and status of all approvals be made online so as to bring transparency.